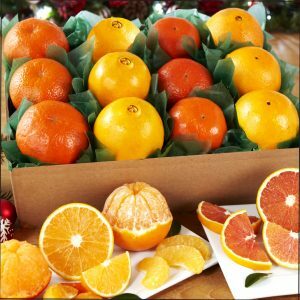 Red Navel Oranges are just as juicy and sweet, with a twist! 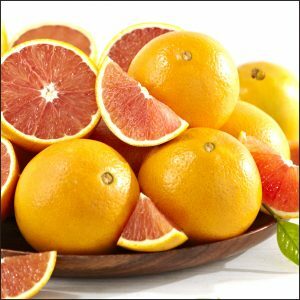 When you cut these open, they feature a rich red color inside, similar to our Ruby Red Grapefruit. A sweet surprise! Supplies are limited, so be sure to order yours early!